The secret of the success of the evening programme rests with the DJ Entertainer. Reporter Entertainer: “undercover” correspondent at the hotel or campsite. 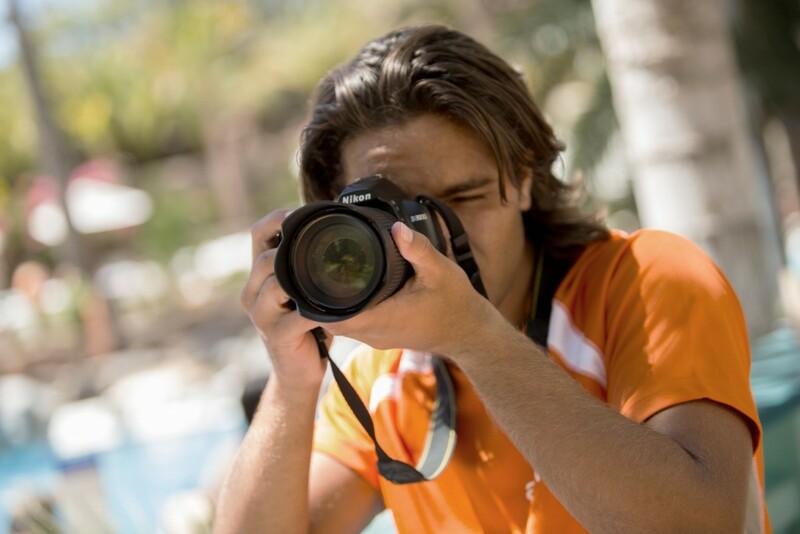 Are you hooked on photography, always with a camera in your hand and infinitely patient when it comes to taking the best photo or the most entertaining video? For you to work as Reporter entertainer you have to be an expert on Photoshop, Final Cut or Pinnacle. Dreaming about being the next Avicii? 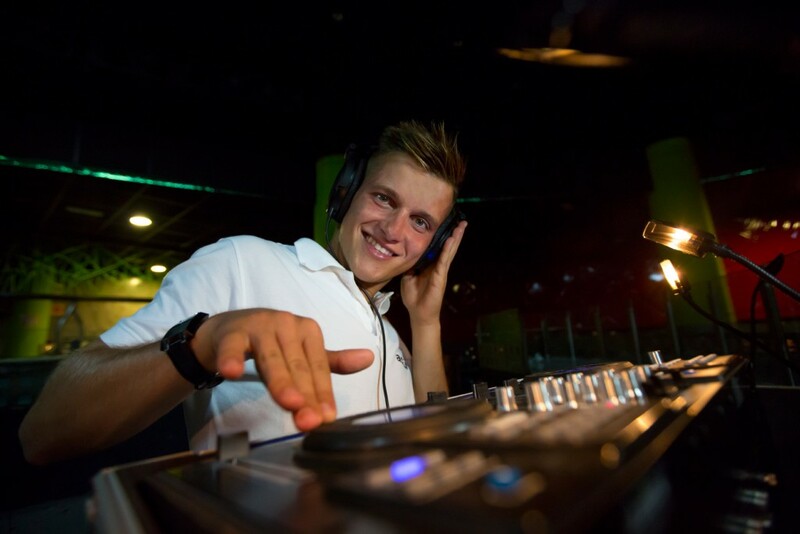 As DJ entertainer, you’ll have the chance to practice what you like the most. Being the resident DJ at a hotel or campsite can be fantastic job: playing the year’s hits at the beach and swimming pool parties, amusing the little ones at the minidisco and putting on the music for the evening shows! – accompany the daytime activities with appropriate music. – outgoing and good public relations. – create and edit videos and photos for social networks: interviews with hotel guests and staff; families and children doing activities; and whatever occurs to you! 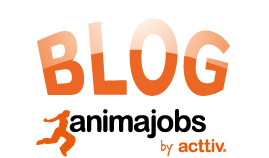 This entry was posted in Acttiv News, Animajobs news, Entertainers profiles, Useful tips. Bookmark the permalink.